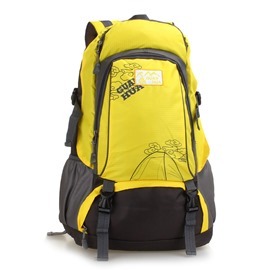 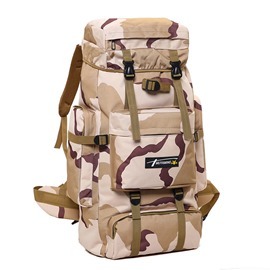 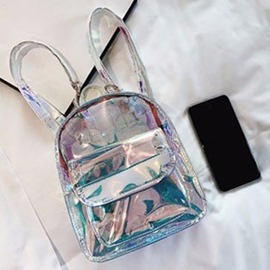 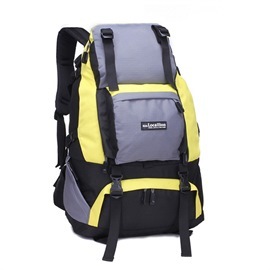 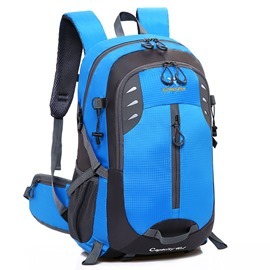 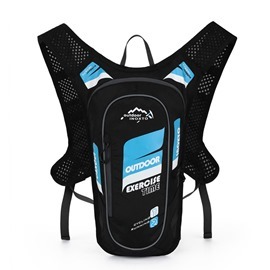 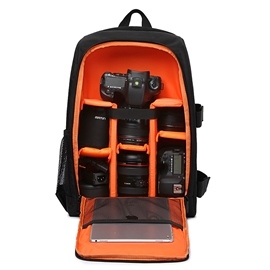 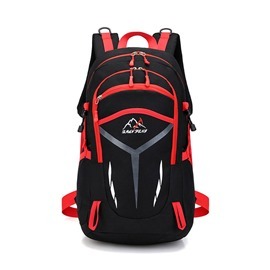 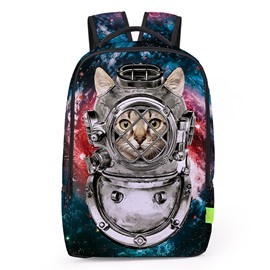 Valentine's Day is coming, and it's good time to have good items with lower price.This page is about products of backpacks. 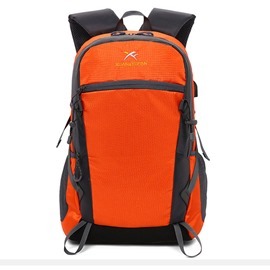 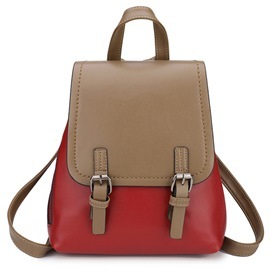 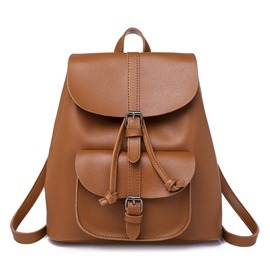 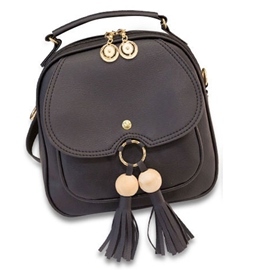 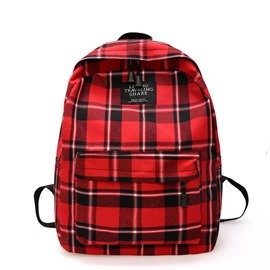 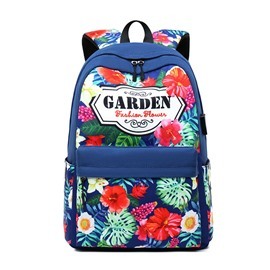 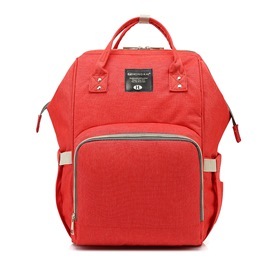 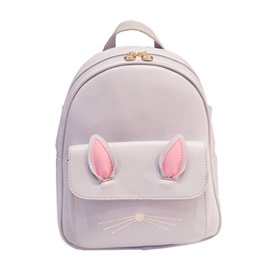 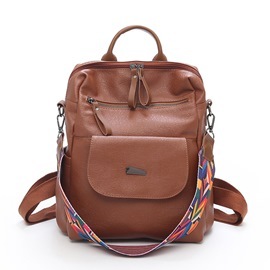 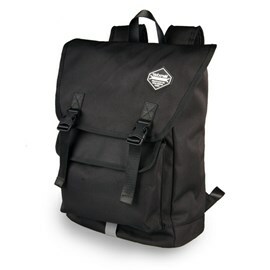 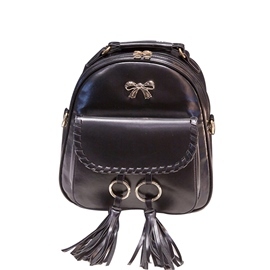 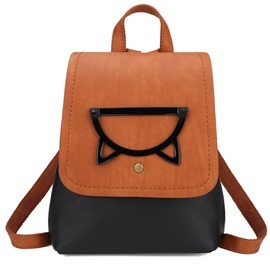 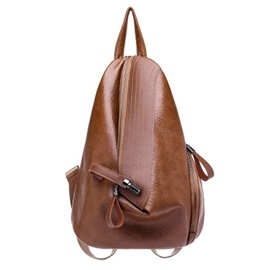 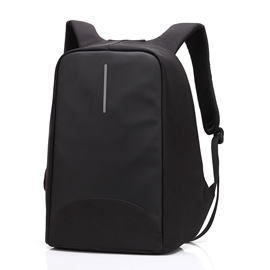 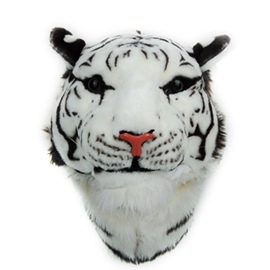 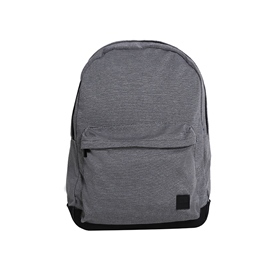 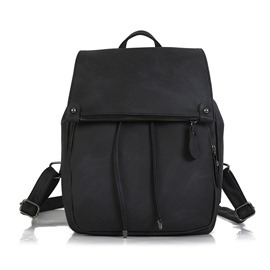 We chose themspecially for Valentine's Day, so all the backpacks have high quality and fashion style. 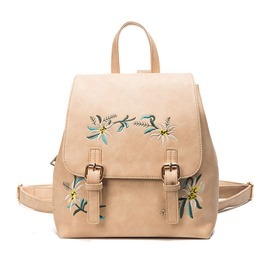 With backpacks, you’ll make fashion waves. 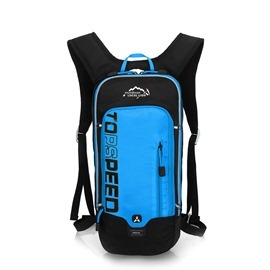 Another, we must give you goodservices and fast logistics. 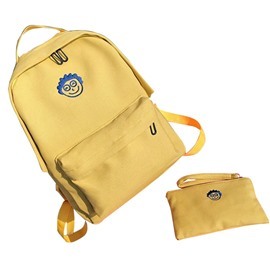 You can buy more than one for yourselves one time,because it’s quite a bargain. 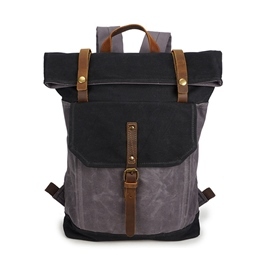 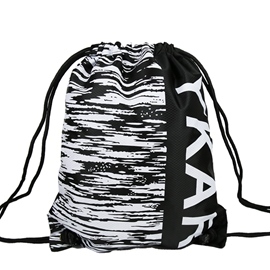 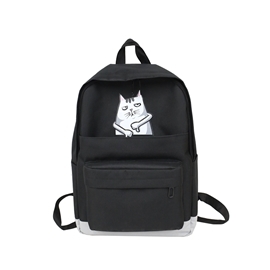 And you should recommend our Valentine's Day backpacks to your friends. 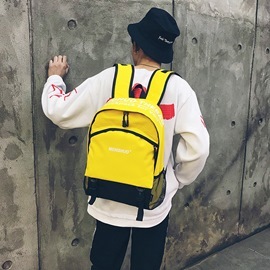 Enjoy nice Valentine's Day!